Is your property in need of a makeover? 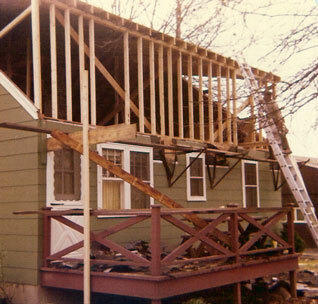 Renovation is our specialty. Allow us to transform your property into the dream home you have always imagined. 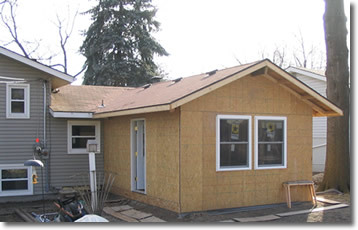 We can add additional rooms and increase space in your property to accommodate your expansion needs. 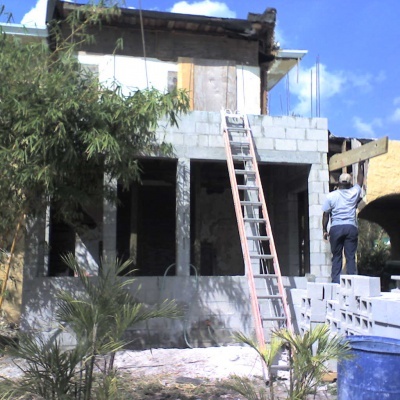 We also specialize in renovating commercial and investment properties. Our design team is ready to provide suggestions and develop the most suitable plan for you!